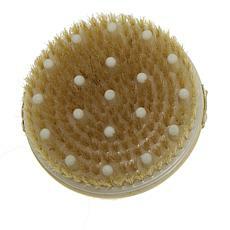 Reveal a bright complexion when you cleanse your skin with a rotating face brush. 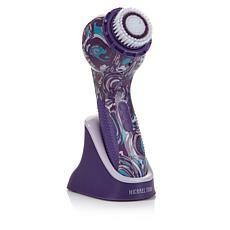 A facial cleansing brush provides a deep clean that removes oil and makeup residue. Choose a facial brush that uses sonic technology along with silicone or fiber bristles to exfoliate your skin and slough away dead skin cells. Follow your cleansing routine with a moisturizer to keep your skin dewy and fresh all day. 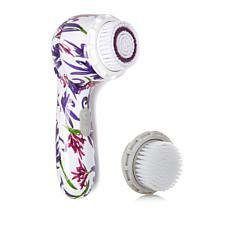 Facial brushes offer a variety of speeds to suit your skin's cleansing needs. Pair your facial brush with your favorite cleanser too. 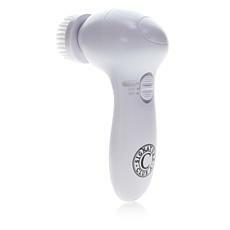 Oscillating or rotating face brushes gently clean dirt and sunscreen without removing natural skin oils. Now you have the perfect palette to apply your makeup. You'll look your best and exude confidence when you head to work or out with the girls. 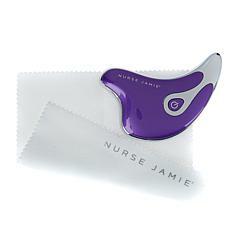 Lightweight face brushes fit comfortably in either hand. Don't forget to get replacement heads too. 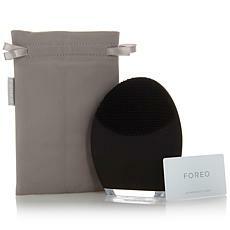 Shop for a facial brush and compare top brands including Michael Todd, FOREO LUNA™, and Serious Skincare. Opt for a classic white facial scrub brush or a fun pink, blue, or paisley design to liven up your skincare routine. Find your perfect face brush at HSN today. Christie Brinkley Complete Clarity Facial Cleansing Wash A clean start is always nice. Give yourself a beauty boost with this gentle foaming cleanser that helps play the balance between skin that's freshly exfoliated and lightly moisturized. It's that important step your skin will love you for.